Many of you have been asking, and we’ve listened! 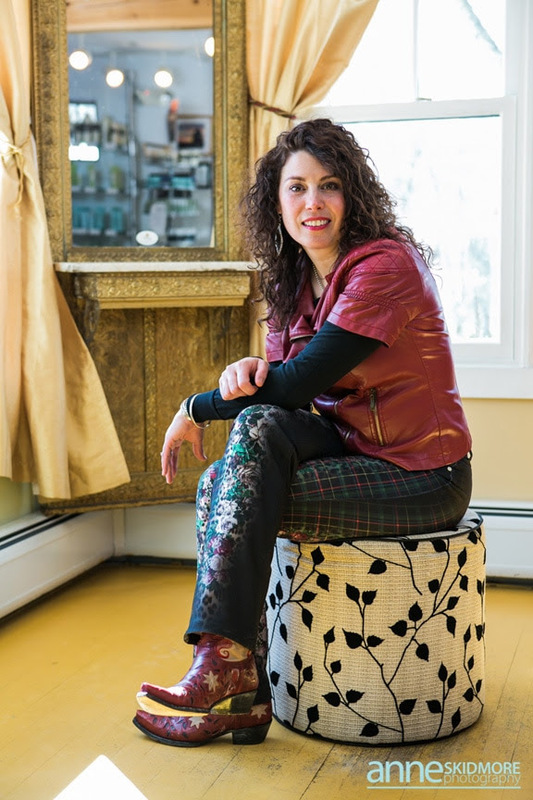 You have been inquiring about medical spa services: Where do we go? Who do you recommend? We are thrilled to begin work with Dr. Edwin Giron starting on the 27th of September. Welcome Dr. Giron!! Often there are lots of questions surrounding these services. This month we will begin offering Botox and we will be offering complimentary consultations to answer those questions you may have. This will be the first service of a growing menu of services we hope to offer. A monthly glimpse into the renovation plans has the finalization of the plans for the main floor of the salon. At the end of the day, it still always comes down to what makes our hearts sing? HAIR, NAILS, MAKE UP!!!! 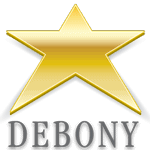 Turns out, that is the number one, two, and three reasons most of you come to Debony. With the coming renovations, we plan to add another whole wing of styling stations and shampoo bowls. It was important to me to keep that same open feel to the space giving us just a bit more room by mirroring the riverside of the salon on the parking lot end of the building. Can you picture it? Many of you can relate to what I’m saying with the space thing;) While we love to visit and chat with each other, some more space will be appreciated by you AND the staff too. We will also be excited to share our all new Make Up Experience Center with in that space! This plan will expand on our quest for all things hair and beauty new and old! A space with special lighting and trial centers for us all to play with products. This space will be dedicated not only professional mineral and Airbrush applications, but will also be great for parties. We are currently offering complimentary lip treatments and “brow buff” services during your time at the shop. As we make our way into this transition I would love to hear from you! We want to know what is most important to you. You will find a link to our survey here. I hope you will submit a survey. If the questions do not address what is most important to you, I encourage you to share in the comments. Your opinion and your time is gold, so thank you in advance. Moving forward it’s the most valuable thing a business has, it’s customer. PreviousPrevious post:Join Us at the European Fashion Avenue Grand Opening!NextNext post:The Annual Small Business Saturday!